The following story is surely a sign of the impending implosion of the next tech bubble — too much easy money flowing to too many bad and lazy ideas. While an increasing number of people dream of a future built on renewable, clean energy, some entrepreneurs are defining ways to make gasoline (petrol) consumption even more convenient for consumers. Welcome to Uber-style, gas delivery on-demand. This casts my mind back to the mid-1960s, recalling the deliveries of black, sooty coal to our cellar (basement) coal bunker. Thankfully, the UK’s Clean Air Acts of the 1950s and 60s finally paved the way for cleaner fuel and cleared the skies of unhealthy, mid-century London smog. Surely, these modern day counterparts are heading in the wrong direction just to make a quick buck. It is hard to imagine a less hospitable niche for a startup to enter than gasoline – a combustible commodity that is (one hopes) being innovated into obsolescence. And yet, over the past 18 months, at least six startups have launched some variation on the theme of “Uber for gas” – your car’s tank gets refilled while it is parked somewhere. The gas delivery startup founders all share similar stories of discovering the wannabe entrepreneur’s holy grail: a point of friction that can be translated into an app. For Ale Donzis, co-founder of WeFuel, the moment came when he was trying to get gas in the middle of winter in upstate New York and realized he had forgotten his gloves. For Frank Mycroft, founder and CEO of Booster Fuels, it was during his wife’s pregnancy when he started refueling her car as well as his own. But delivering large quantities of a toxic and flammable liquid is significantly more complicated – and regulated – than delivering sandwiches. The companies generally source their gasoline from the same distributors that supply 10,000-gallon tankers to retail gas stations. But the app companies put the fuel into the back of pickup trucks or specially designed mini-tankers. Booster Fuels only services cars in open air, corporate parking lots on private property, but other companies offer to refill your car wherever it’s parked. 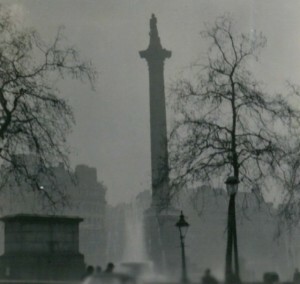 Image: Nelson’s Column during the Great Smog of London, 1952. Courtesy: By N T Stobbs, CC BY-SA 2.0. Many of us in the West are lucky enough to live in a house or apartment. But for all intents it’s really an over-sized box. We are box dwellers. So it comes as no surprise to see our fascination of boxes accelerate over the last 10 years or so. 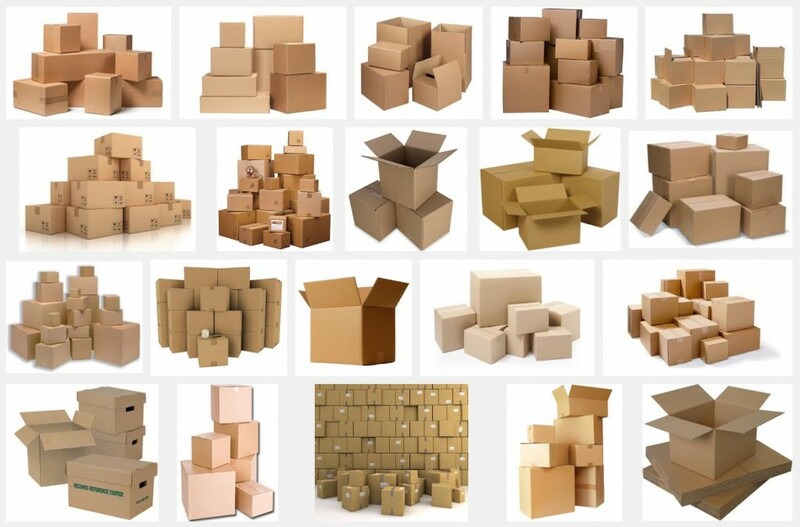 These more recent boxes are much smaller than the ones in which we eat, relax, work and sleep, and they move around; these new boxes are the ones that deliver all we need to eat, relax, work and sleep. Nowadays from the comfort of our own big box we can have anything delivered to us in a smaller box. [As I write this I’m sitting on my favorite armchair, which arrived from an online store, via a box]. But, this age of box-delivered convenience is very much a double-edged sword. We can now sate our cravings for almost anything, anytime and have an anonymous box-bringer deliver it to us almost instantaneously and all without any human interaction. We can now surround ourselves with foods and drinks and objects (and boxes) without ever leaving our very own box. We are becoming antisocial hermits.